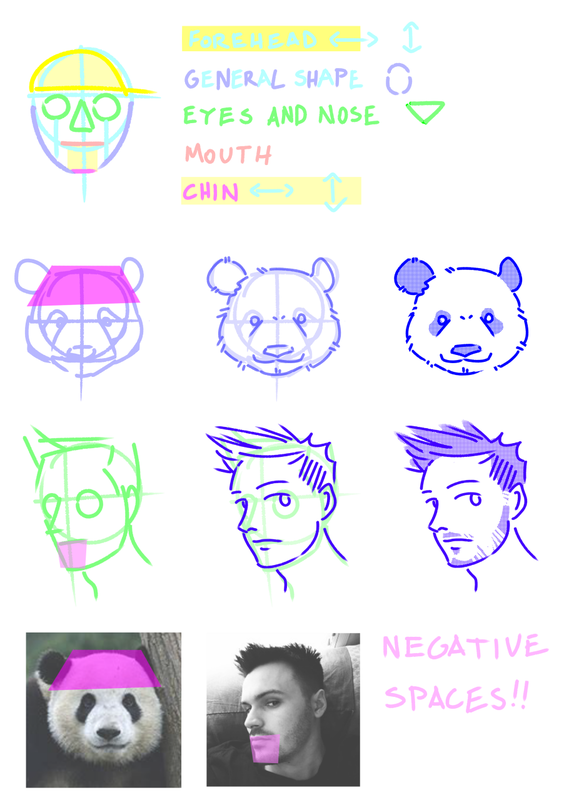 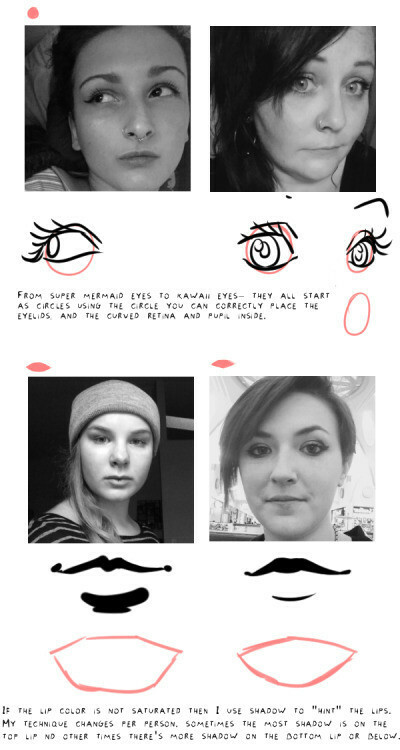 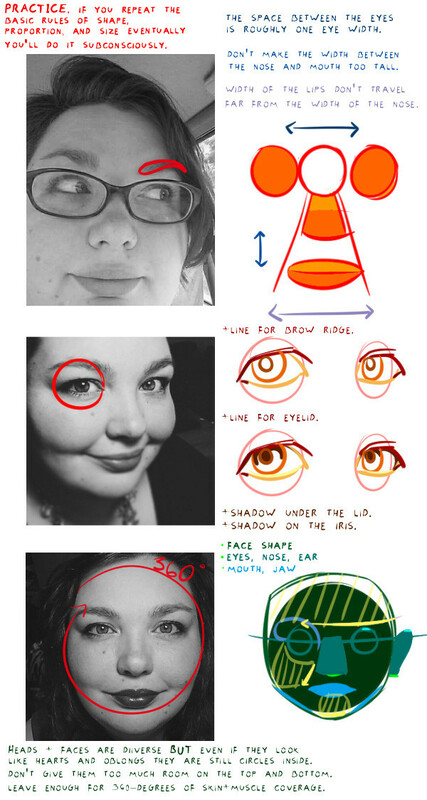 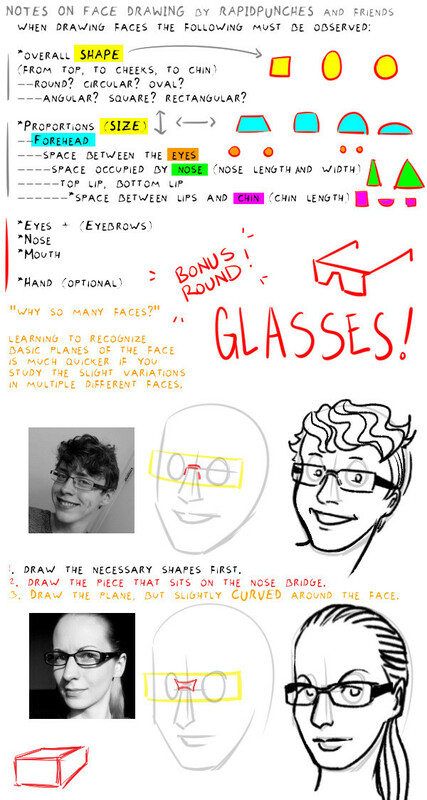 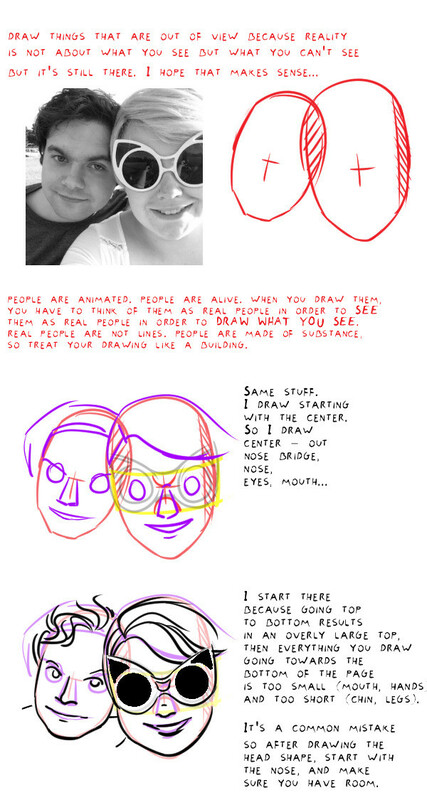 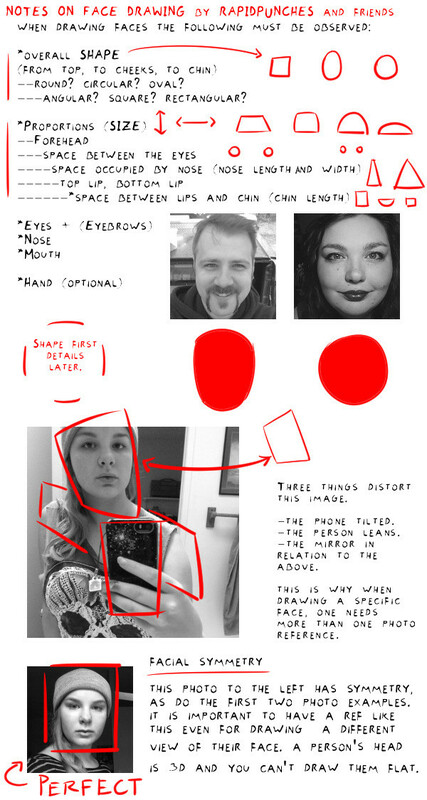 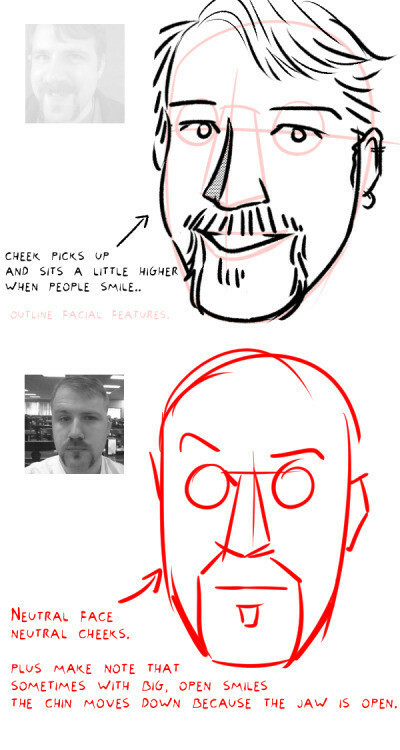 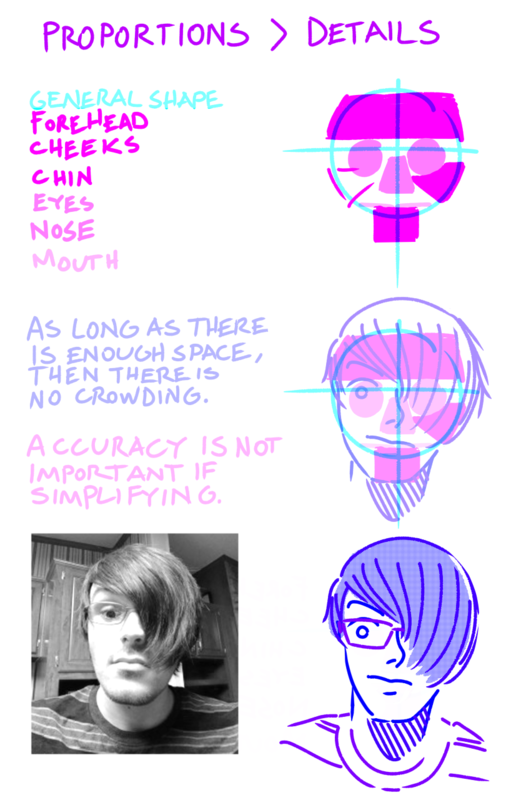 Here&apos;s my old tutorial for reference. 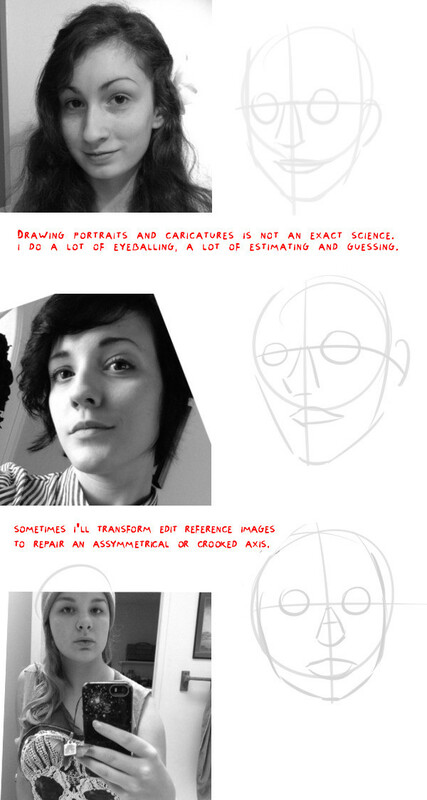 It was too long! 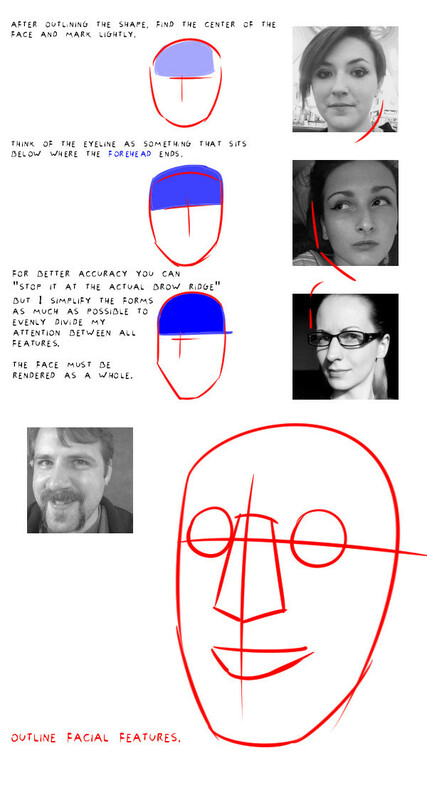 Same principles though of planes, general shapes, and proportions.